As the founding Executive Director, Ellen is responsible for managing the daily operations of the Gwinnett Coalition including a county-wide information and referral service, the coordination of a community strategic plan for health and human services, the largest volunteer event in the country Gwinnett Great Days of Services and a Veterans Resource Center. 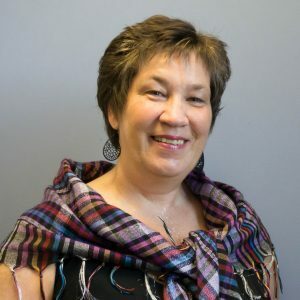 In addition to the administrative and fiduciary responsibilities of the office, Ellen also maintains an active role in community planning and program development. Because the needs of Gwinnett County are so complex and far-reaching, her involvement on behalf of the Coalition spans across many areas of interest from health services to high-risk youth programs to economic growth and housing development. Ellen holds a Bachelor’s degree in Criminal Justice from the University of Georgia and a Master of Management in Human Relations and Organizational Behavior from the University of Phoenix. Ellen was recently appointed to the SAMHSA National Advisory Committee. Keith Fenton serves as Chief Operating Officer for the Gwinnett Coalition for Health and Human Services. In this role, he is responsible for setting and managing the annual operations plan and leading the performance management process that measures and evaluates progress against organizational goals. 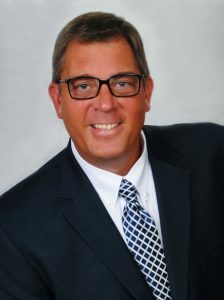 With a 27-year career of nonprofit leadership and organizational development, Fenton has an outstanding reputation and successful track-record for maximizing individual and organizational performance by connecting and stewarding individuals with organizations that matter. Throughout his professional career, Fenton has held senior positions with various local and national nonprofit organizations, including the American Cancer Society, Atlanta Contemporary Art Center, Hands On Atlanta, The ALS Association, and Annandale Village. Recognized as a veteran manager possessing strong leadership, team building, and communication skills, Fenton has extensive experience in areas of chapter/field operations, fundraising and resource development, board development and governance, and strategic planning. Under his leadership, Fenton has guided the philanthropic efforts of organizations in achieving unprecedented revenue growth, yielding multiple national awards for fundraising and chapter excellence. With a degree in Health Promotion and Human Behavior from the University of Georgia and more than a decade of experience as a consultant and coach working with numerous not-for-profit organizations. Keith is a skilled facilitator, frequent presenter, and session leader at conferences and workshops related to topics of nonprofit “best practices”. Keith is also an active and committed community leader. He is an active alumnus of Leadership Gwinnett and the Gwinnett Neighborhood Leadership Institute. As Helpline Director, Suzy manages the Helpline and all its volunteers which includes their training and the maintenance of the extensive database of service providers. 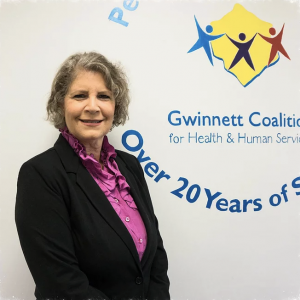 Suzy also provides support for a number of the Gwinnett Coalition’s committees and working groups and represents the Gwinnett Coalition at the homeless working team, community events as well as supporting numerous current projects supported by the Gwinnett Coalition. She provides administration support for the Emergency Food and Shelter Grant administered by the Gwinnett Coalition and is involved in the Gwinnett Point in Time Count every two years in Gwinnett County. Suzy has a BA honors degree from Lancaster University in England in Youth and Community Studies. Rachael Holder serves as the Special Projects Coordinator for the Gwinnett Coalition and has been with the Gwinnett Coalition for many years. Her responsibilities include providing administrative support to internal functions of the Gwinnett Coalition, as well as assisting with special events and other community initiatives. 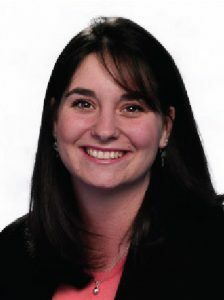 Rachael holds a Bachelor of Social Work degree and Master of Social Work degree from the University of Georgia. 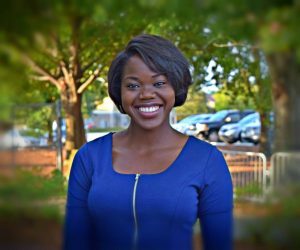 Kimberly Thomas serves as the Planning and Evaluation Manager for the Gwinnett Coalition. Her responsibilities include coordinating planning efforts, evaluating planned initiatives and maintaining documentation of these results, and serving as a representative for community-wide collaboration on behalf of the Gwinnett Coalition. Kim holds a Bachelor’s degree in Public Health with a concentration in Health Education and Promotion from Georgia Southern University. She also holds a Master’s degree in Public Administration with a concentration in Nonprofit Management from Georgia Southern University, Institute of Public and Nonprofit Studies.